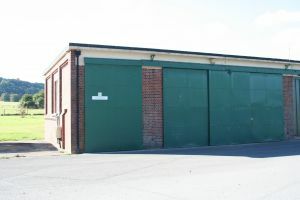 Workshop building providing two workshop bays with a further open sided open storage area. Sliding loading doors across one elevation enable full access to the building. Eaves Height 13 ft 9"